Surf & Turf is one of the world's leading suppliers of Instant canopies, shelters, pop-up Gazebos, marquees and folding tents. We also supply a variety of event branding products including Inflatable tents, feather flags, tear drop banners and pop up banners. 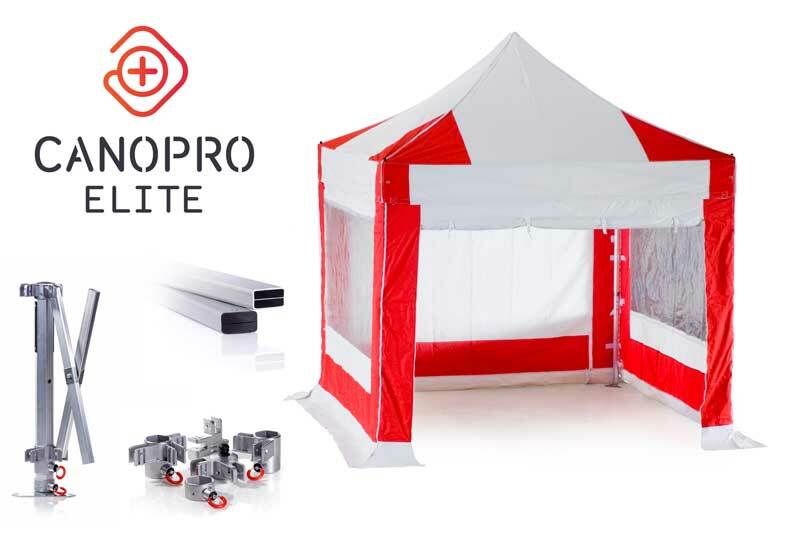 Strong, robust and easy to assemble, our quality instant canopies, shelters, mini marquees and pop up gazebos can be customised with your branding. Available in a range of stylish colours, they are a first choice for businesses of all sizes and sectors, throughout Canada and North America. Our friendly and professional team can help you find a shelter that’s the perfect size, design and price for your business, along with the accessories to match. Our flagship instant canopy – strong and robust, this commercial-grade aluminium shelter is perfect for every occasion. Available in 11 sizes and 20 colours. 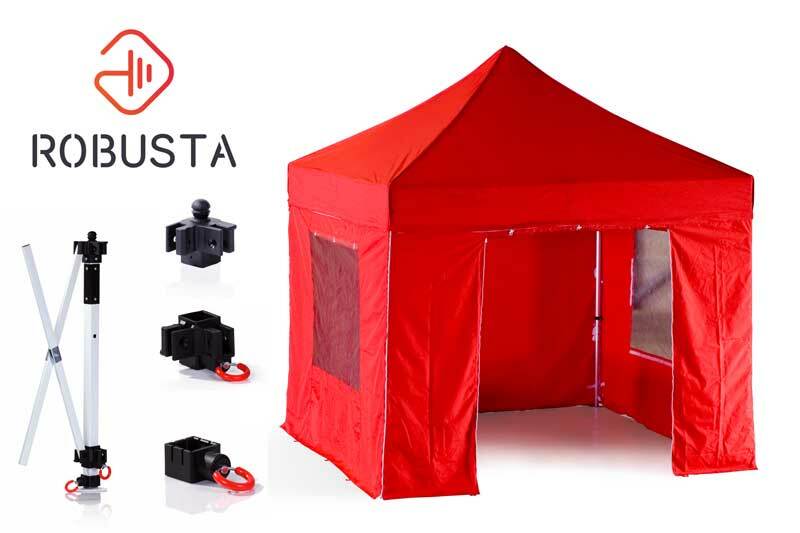 A versatile, sturdy and lightweight canopy, featuring a 40mm aluminium hexagonal frame to shield you from the elements. Easy to use and cost-effective, this instant canopy has a professional design that’s perfect for individuals and small businesses. Our premium inflatable products are an eye-catching way to promote your brand at exhibitions, shows, markets and events. Make your brand stand out with visual marketing tools that will grab the attention of passers-by, ideal for events, exhibitions, sports and forecourts. 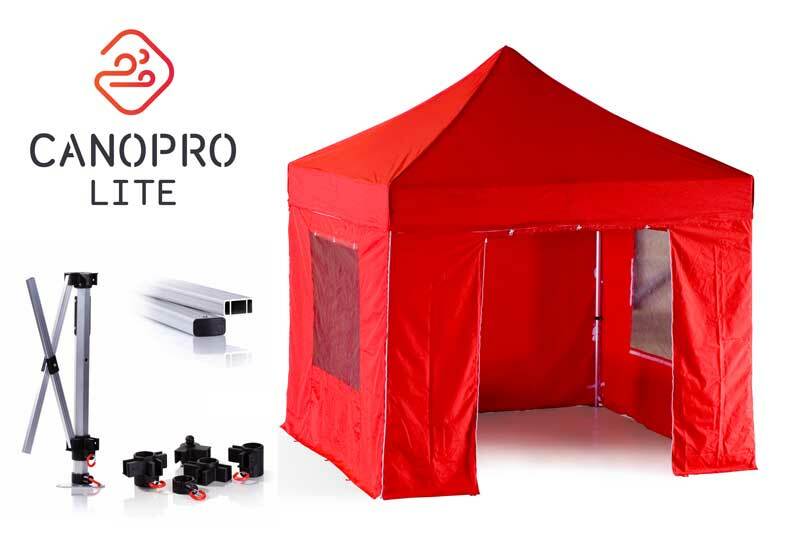 Our quality shelter solutions can be paired with accessories that will enhance the performance of your gazebo or marquee. To view more and read feedback from our clients, visit out testimonials page.